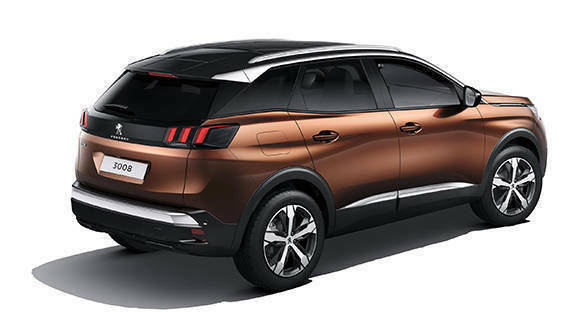 Peugeot has revealed the second-generation 3008 SUV which will make its public debut at the upcoming Paris Motor Show in September. The manufacturer has announced that the final pricing and specifications will be announced at the show. The new Peugeot 3008 will be available against order from November 2016 in the UK, and deliveries are slated to begin from January 2017. The new Peugeot 3008 will be offered with a choice of two petrol and two diesel engines. The petrol powered options include a 1.2-litre PureTech and a 1.6-litre THP engine. The diesel engine options include a 1.6-litre BlueHDi engine in three states of tune and a 2.0-litre BlueHDi engine in two states of tune. In comparison to the outgoing model, the second-generation 3008 gets a longer wheelbase, which is 80mm longer in length at 4,450mm. 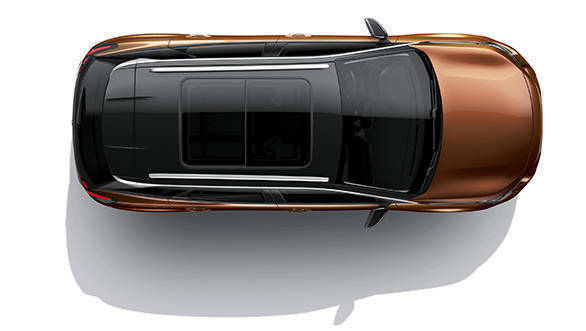 Peugeot says that the new model offers more room for passengers and luggage. The rear occupants have gained an additional 24mm of legroom and 36mm of headroom, while the boot can now hold 520-1,580 litres. 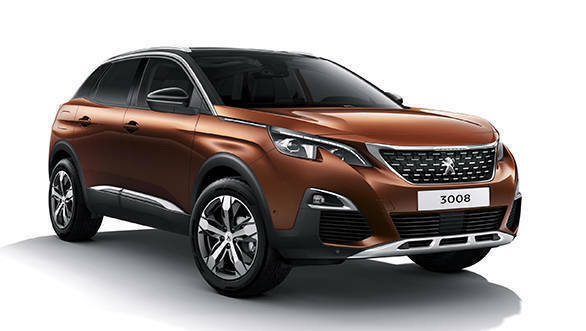 Peugeot says that the second-generation 3008 is around 100kg lighter than the outgoing model owing to the utilisation of high-strength steel in the vehicle construction and aluminium wings, front suspension arms and rear seat frames. On the inside, it features the Peugeot i-Cockpit Amplify that allows the driver to choose between two driving profiles. In terms of features, it will come equipped with a 10-speaker Focal system which includes a 12-channel amplifier with woofers and tweeters. On the safety front, it will get active safety brake and distance alert, automatic emergency braking, driver alert warning function, adaptive high beam assistance, adaptive cruise control and park assist. There's also a touchscreen audio system with 3D navigation and MirrorScreen compatibility.